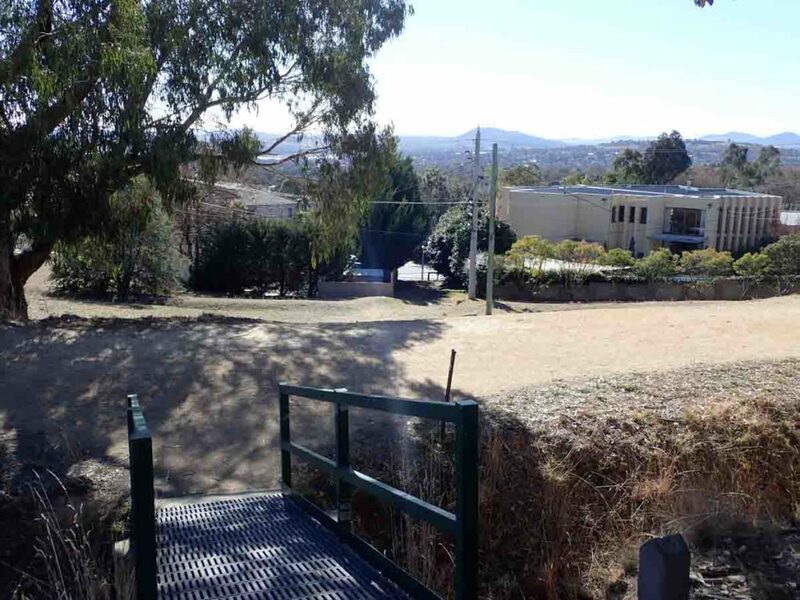 This is another of Canberra’s small summits that forms part of the Hills, Ridges, and Buffer zones that makes Canberra the garden city that it is. 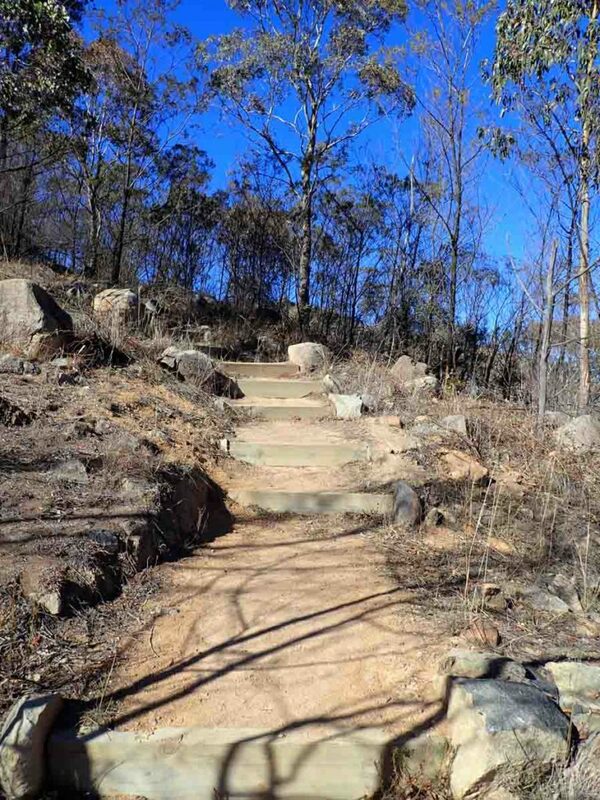 The Mount Arawang Summit Walk is part of the Cooleman Ridge Nature Reserve and can be combined with the Cooleman Ridge Nature Trail to create a longer walk. 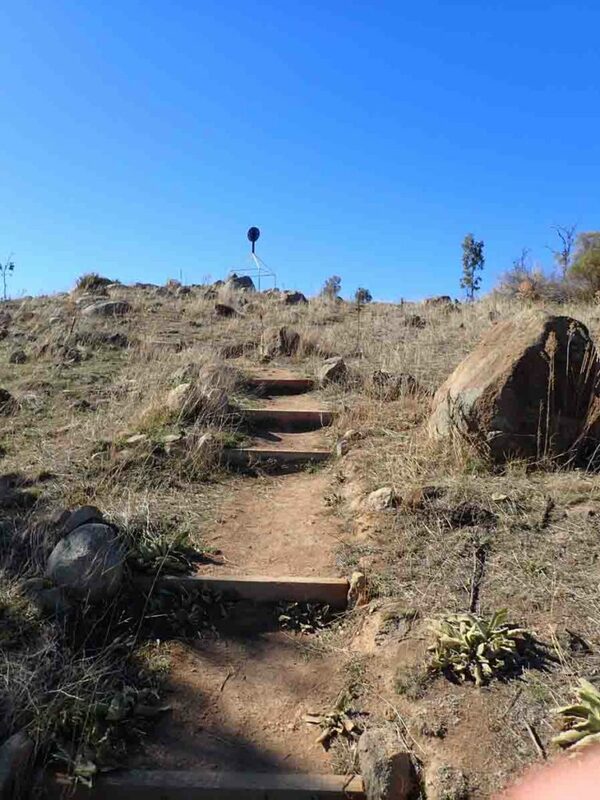 Having said that you will be walking mostly on management trail and my recommendation is to summit Mt Arawang as a short standalone walk. 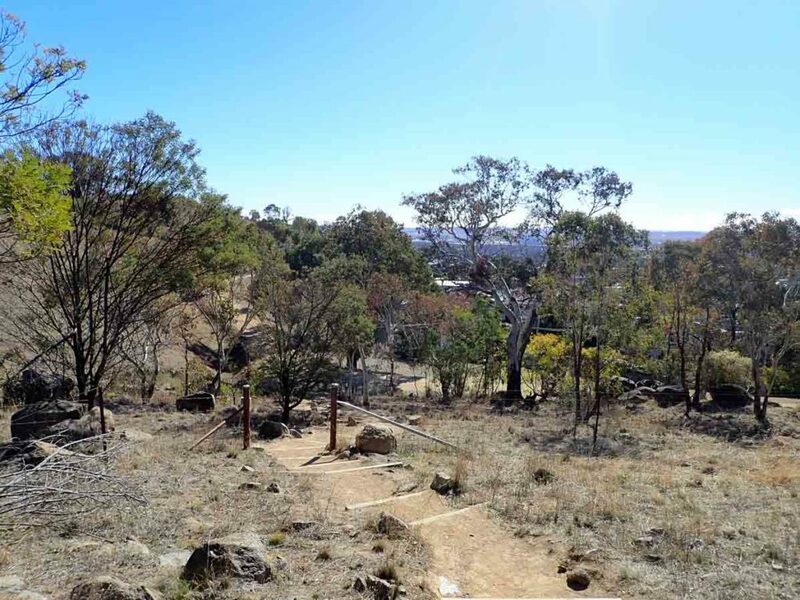 On one side you have views into the suburbs of the Woden Valley and down into Tuggernong Valley to the south, and on the other side of the ridge views into the nearby Brindablla Ranges and wilderness areas. 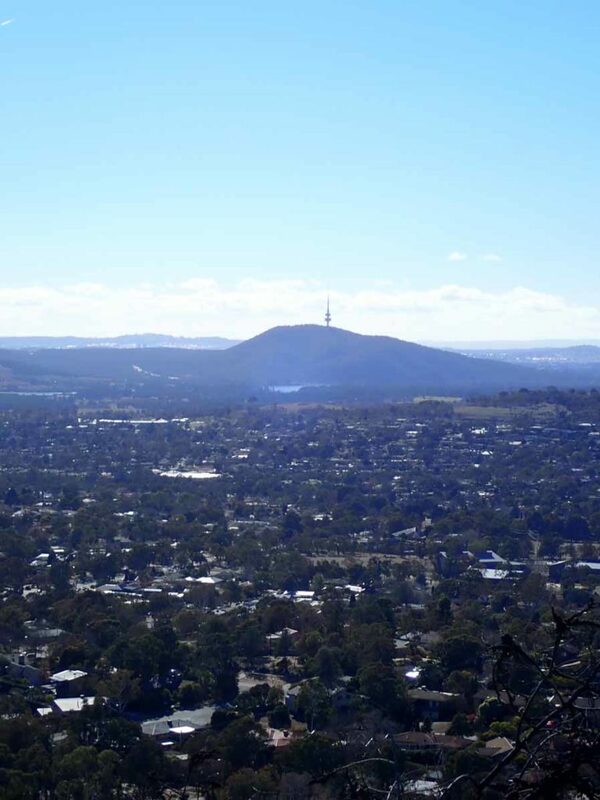 This is one of Canberra’s shortest hill walks and with the exception of Mount Painter one of the easiest walks around. 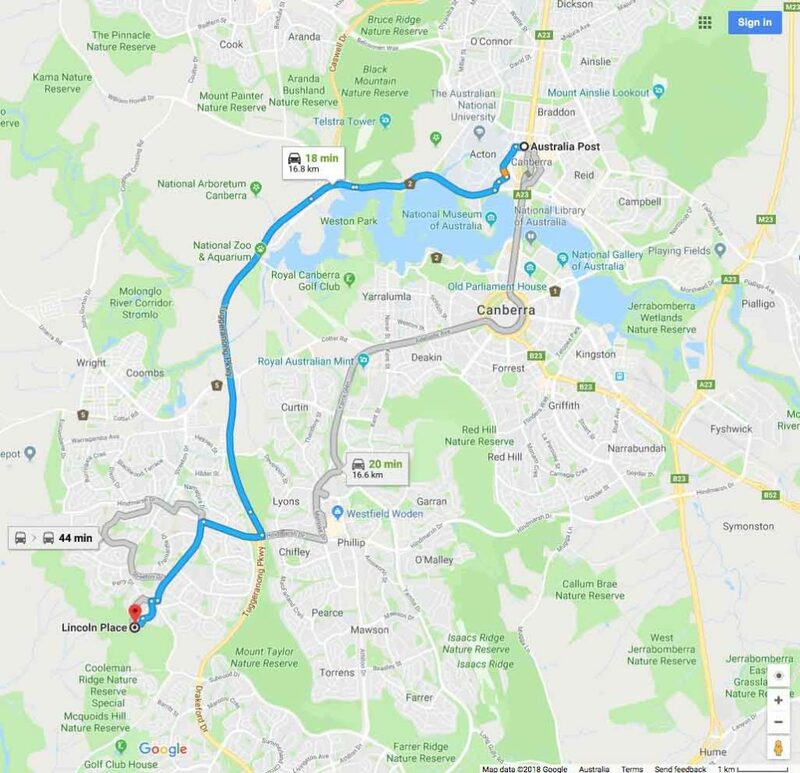 This walk can be started from a couple of different locations but the easiest is to start from Lincoln Place in Chapman. 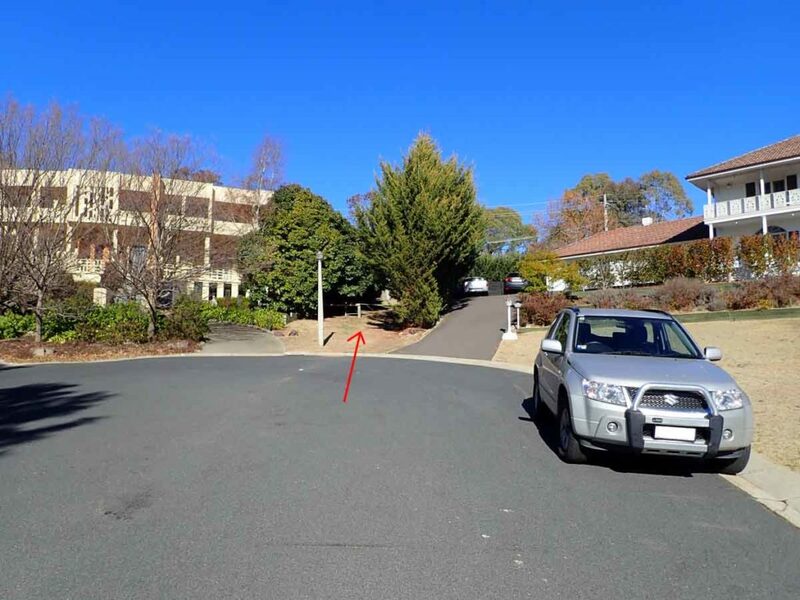 Park your car along the street and then walk up towards the top of the place and you will come to a very obvious laneway that takes you past the row of houses up into the bushland behind. 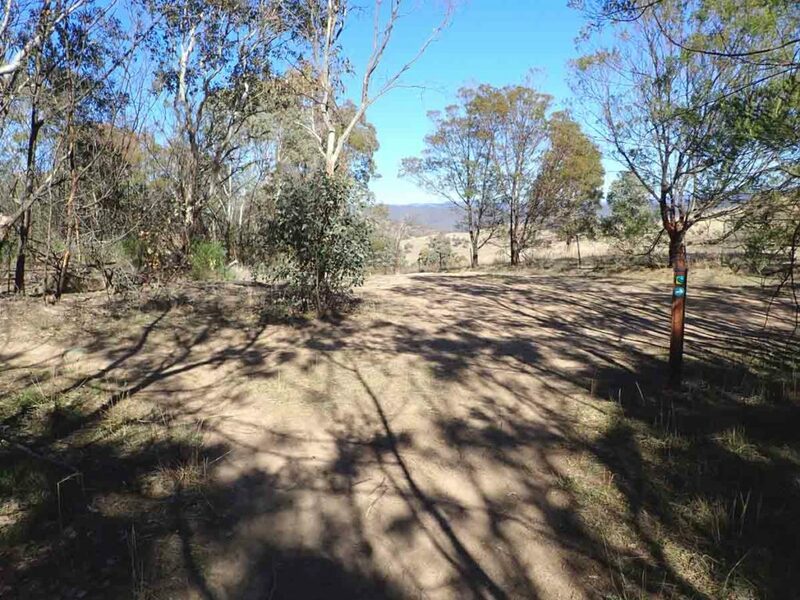 As you go past the houses you will come to a management road which you cross and then go a small bridge and onto a well worn trail. 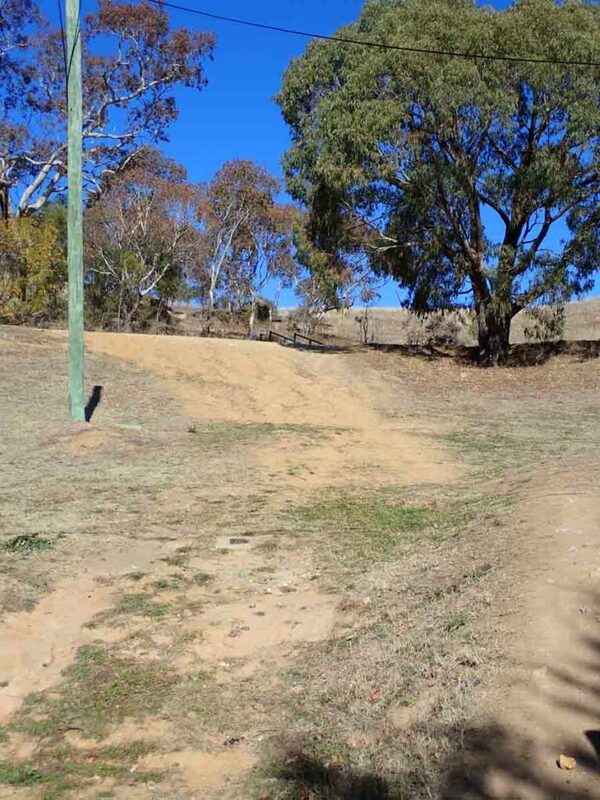 From here you will have a short walk and before you hit the upper management road there is a turn off to the left that takes you up to the summit. 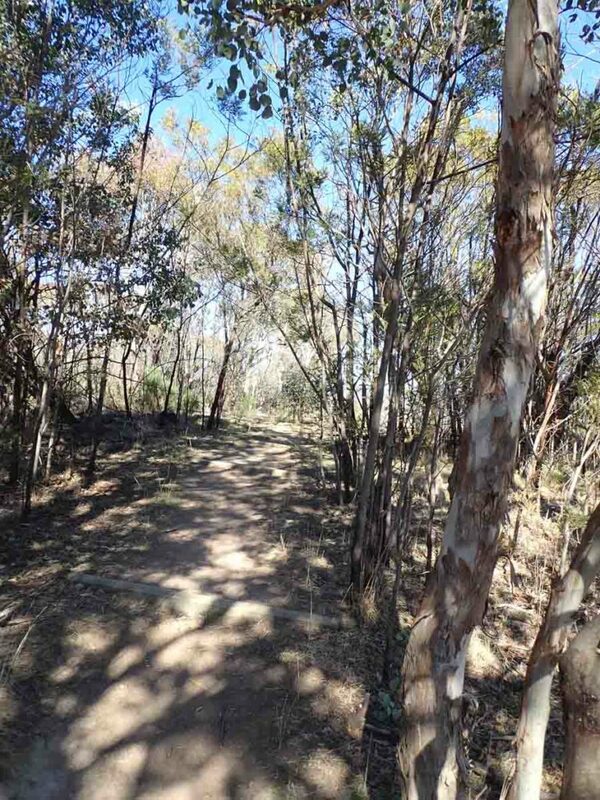 This trail is easy to follow and as you make you way up you will start getting views out over each side of the hill. 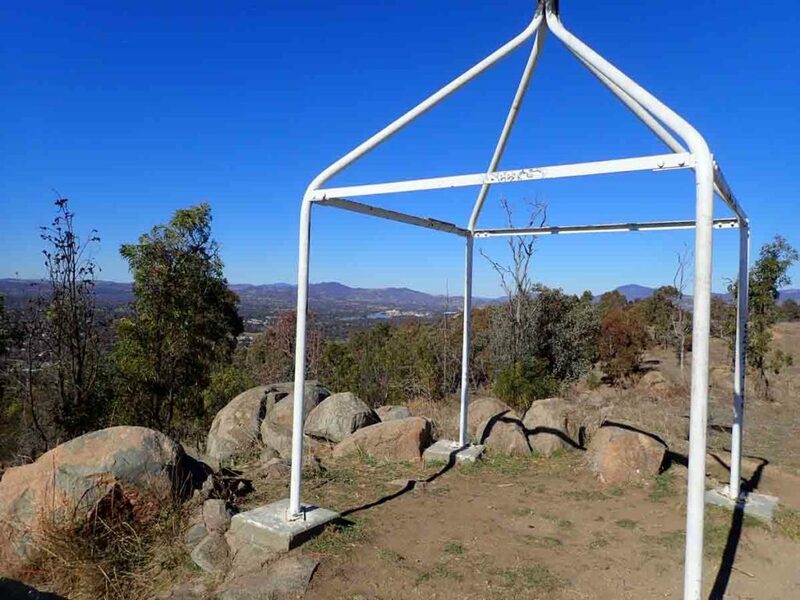 As with most of Canberra’s hills there is a Trig Station at the top that marks the high point. 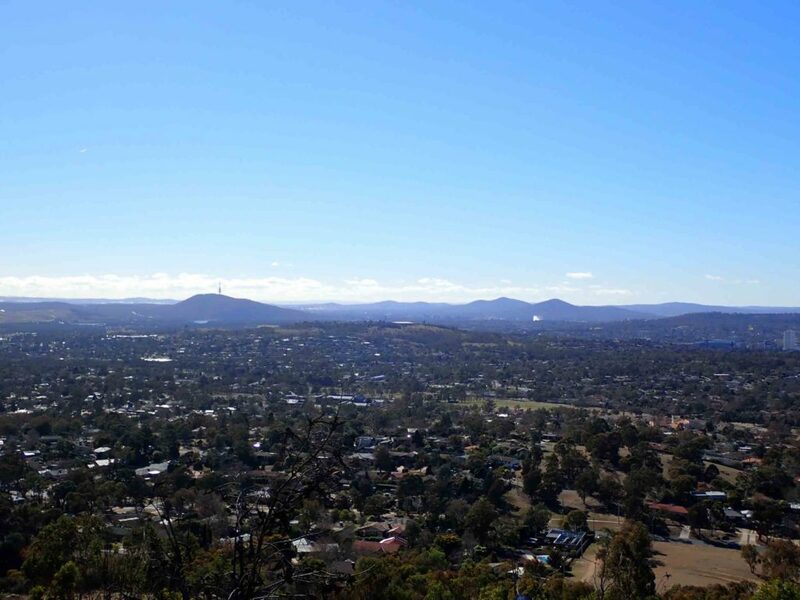 From the summit you have views out into the southern and central parts of the city and if you know what you are looking at to the hills on the northern parts of Canberra including Mt Ainslie, Mt Majura, Black Mountain as well as the central city areas. 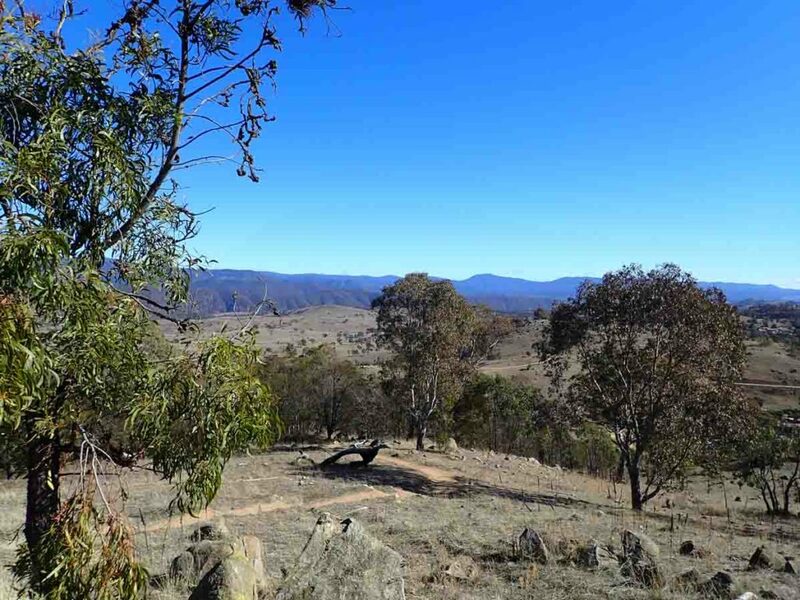 To the west of the summit you have views of the adjacent Brindabella ranges and on the day I did this walk there was snow visible on the outer hills. 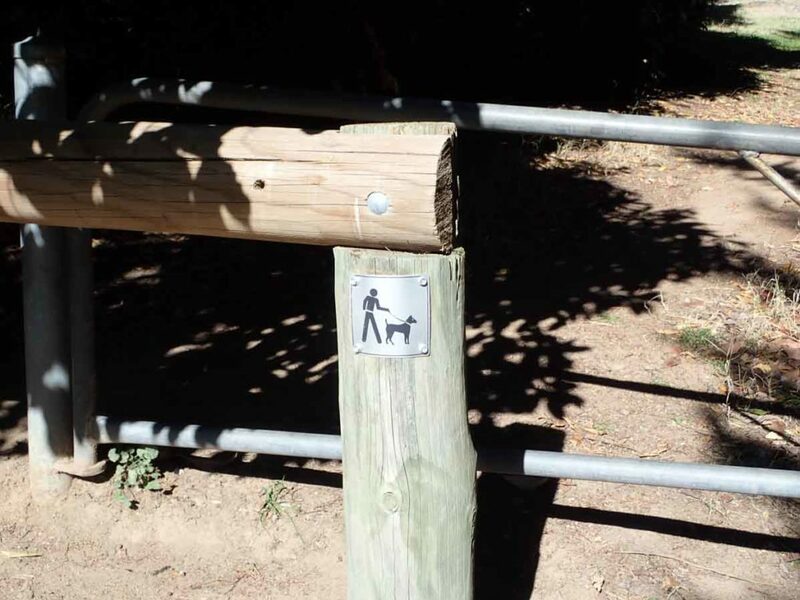 Spend a bit of time taking in the views before heading back down. 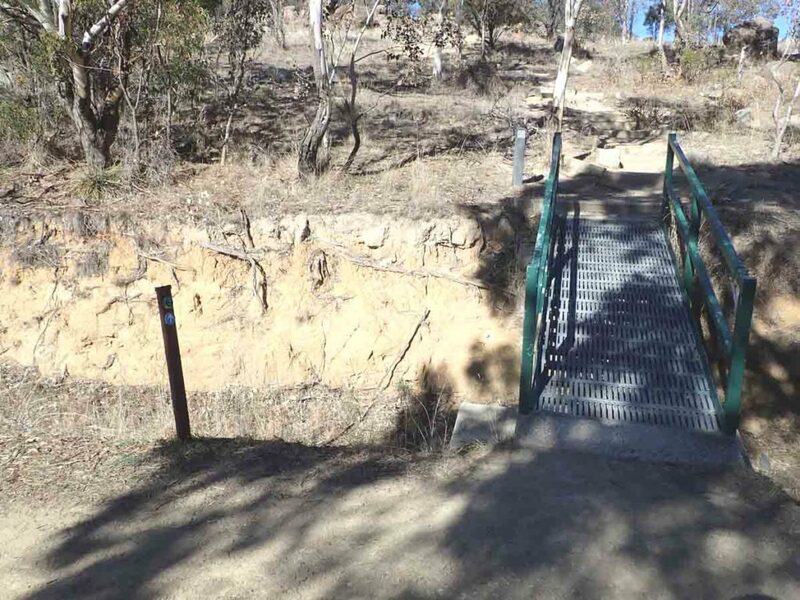 This walk is certainly not going to make the best walk list in Canberra but is well worth doing at least once to get a different perspective of the city.